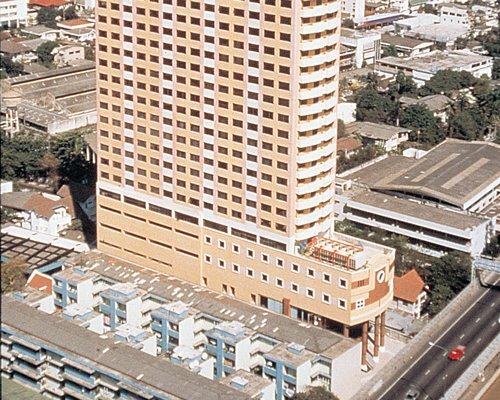 This 24-storey newer urban property is a good home base to explore lively Bangkok, known locally as Krung Thep, or "The City of Angels." 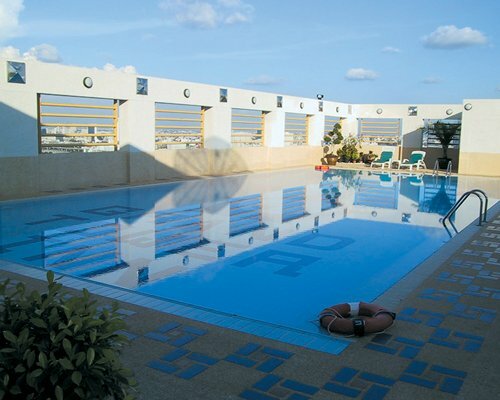 Keep up an active pace at the fully equipped fitness center, go for a soothing session in the sauna and jacuzzi, or if you prefer your leisure with a view, at the elegant outdoor swimming pool located on the top floor you can sunbathe and enjoy food and refreshments as well as panoramic views of lively Bangkok. At mealtime the on-site restaurant offers a variety of flavorful international cuisines. 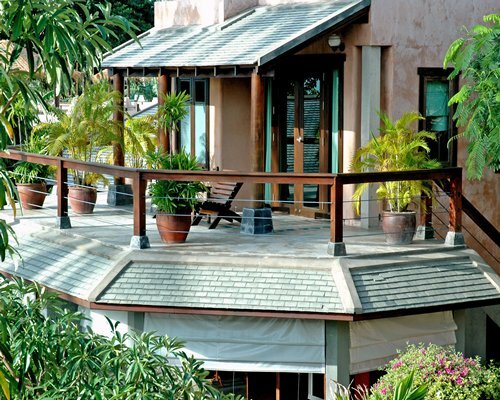 Hotel Units sleep up to 2 and include one full bedroom and one bathroom. One-Bedroom Units sleep up to 4 with a queen bed and a double pull-out sofa, including a refrigerator and microwave. 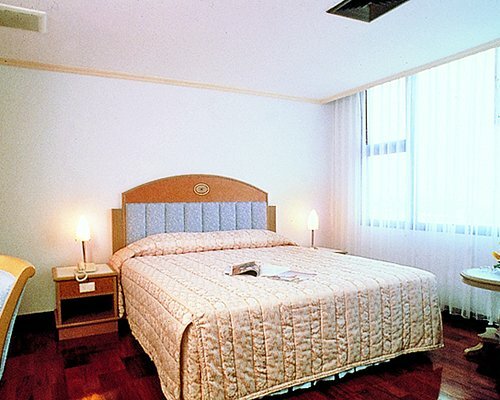 All units are air-conditioned and include TV and telephone. There is a restriction on pets. Grand Tower Inn is approx. 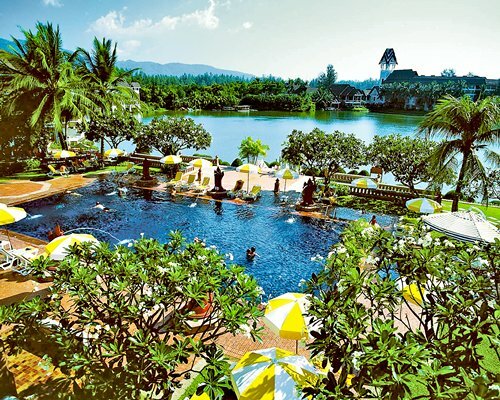 40kms from Bangkok Int`l Airport, or about 45 mins by car/taxi. Always try to use taxis that display `Taxi-Meter` signs and tell the driver to go to `Grand Tower Pa-Ram-Hok' Transportation to and from the airport can be arranged. For transfer service request, please arrange at least 5 working days in advance prior to your check-in date via email hcs@hutch-ap.com or fax 6626540596 or call 6626540595. Likewise if arriving late or on another day &amp; for any special requests. TIPS: Upon arrival, do take one of the hotel name card with you.This will ensure no miscommunication with taxi-driver on hotel location.Special promotion from airport with tour by car: one way Thb 800 round trip Thb 1800. Only 2adults and 1 child (8 and below) are allowed per car. 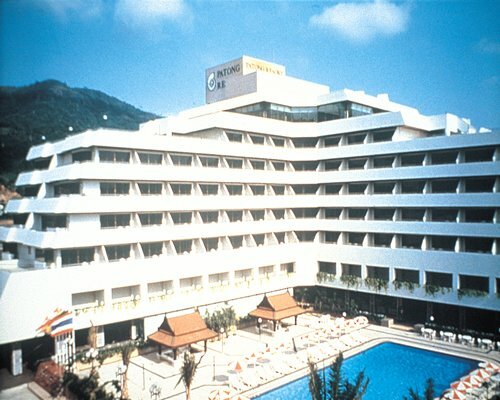 The resort Central Reservation Center can be reached at 6626540595 ext 605. Please be informed that the running of hot water in the bathroom of Grand Tower Inn Hotel Rama VI is automatically set from 16:00 hrs to 09:00 hrs only.